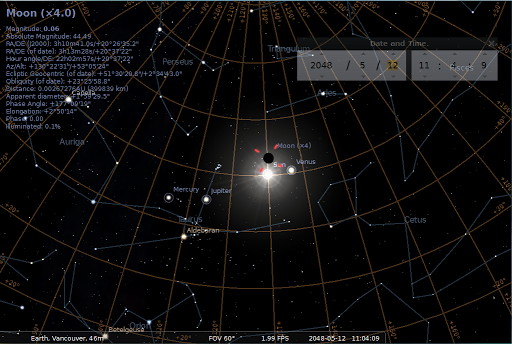 …may’s 9th daytime new-moon, sun and other planets…! 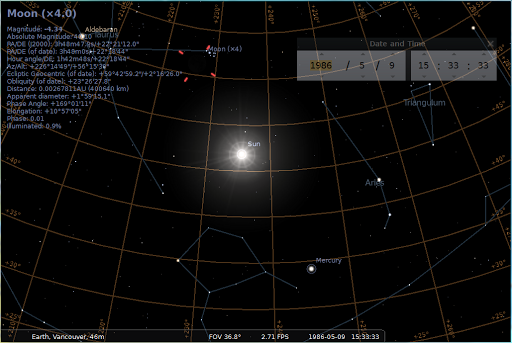 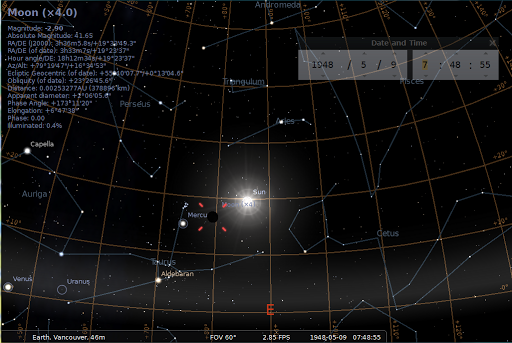 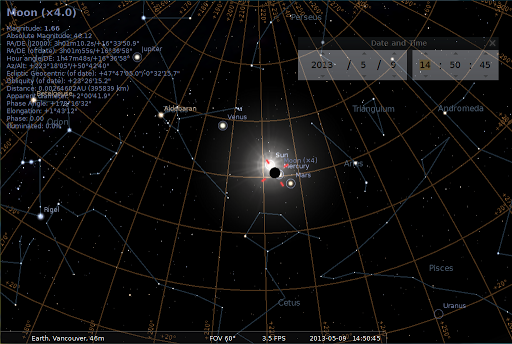 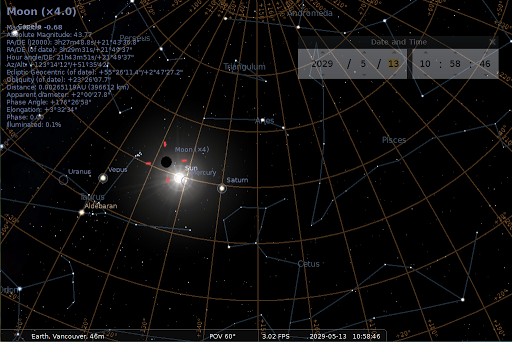 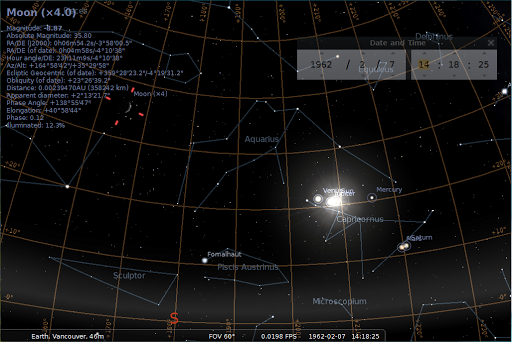 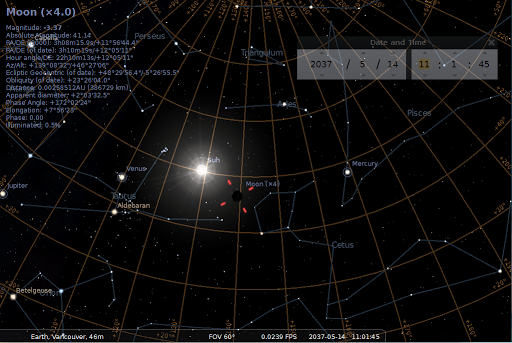 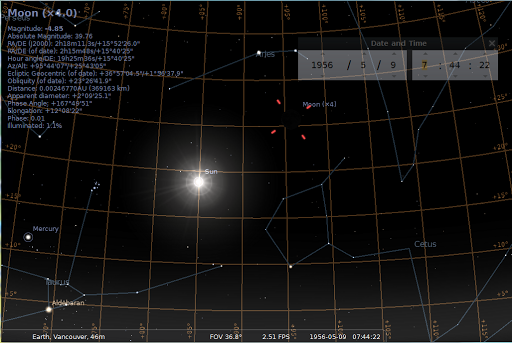 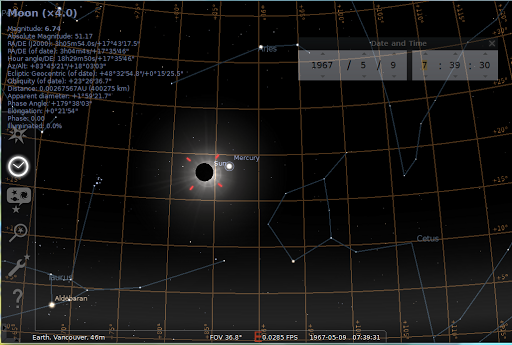 …on the 9th MAY 2013, Sun and Daytime nearly new-moon! 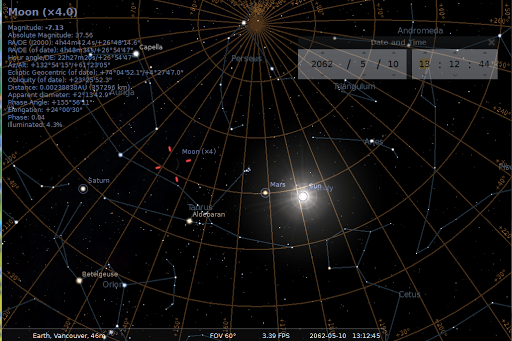 And 99 years from 1963…! 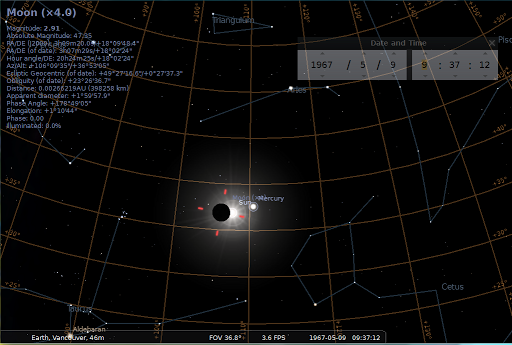 Mercury in day ocultation by the Sun…!AND WORLD GLOBAL WARMING…! 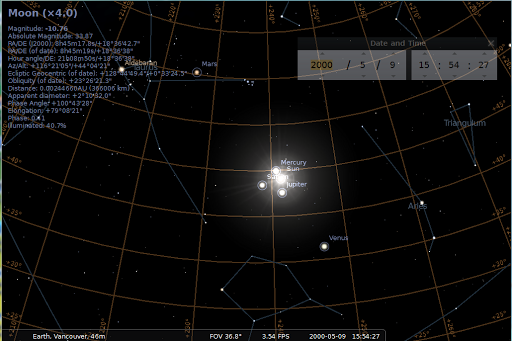 WILL IT be more “evident” by 2030, 2040, 2050, …2062, that Global Warming is bad…!!! 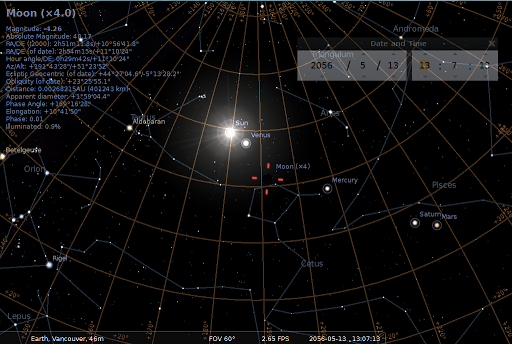 ← …i told yasss…! for monday 06 ay 2013…!